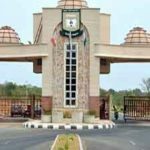 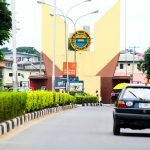 The University of Lagos, Akoka (UNILAG) have announced the sale of postgraduate admission form for the 2018/2019 academic session. 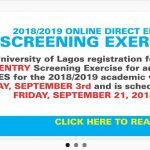 The procedures and instructions to successfully apply and register for UNILAG Postgraduate (PG) admission can be found below. 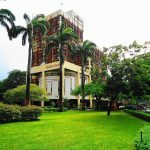 This is to inform all those who are interested in Postgraduate admission that the University of Lagos (UNILAG) Postgraduate application form us Currently accepting applications. 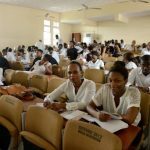 Applications are invited from suitably qualified candidates from recognized institutions for admission into the various Postgraduate programmes offered by the University Of Lagos for the 2018/2019 academic session on full-time and Part-Time basis. 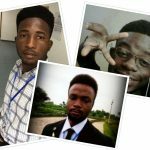 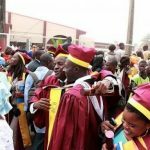 Authorities of the University of Lagos (UNILAG), School of Postgraduate Studies, invite applications from suitably qualified candidates from recognized institutions for admission into the various Postgraduate programmes offered by the institution for the 2018/2019 academic session on full-time and Part-Time basis. 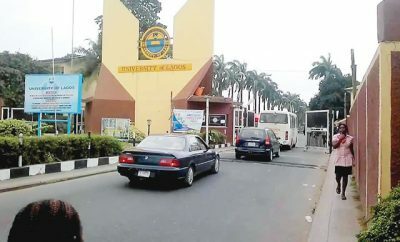 How to Register For UNILAG Postgraduate Admission.